Traditional mouthwash is usually made with a sharp mint flavor to make our breath smell fresh and pleasant. However, mint only masks the smell and actually feeds the odor-causing bacteria with more sugar. Also, most commercial brands of mouthwash are made up mostly from synthetic colors, flavors and chemicals that are nowhere near good for you. Instead of just pretending to freshen your breath, you can make your own mouthwash at home using natural ingredients that will clean your mouth from the bottom up. This mouthwash is made from ingredients that you likely have a home, so give it a shot (literally) and get to know the homemade goodness you've been missing! 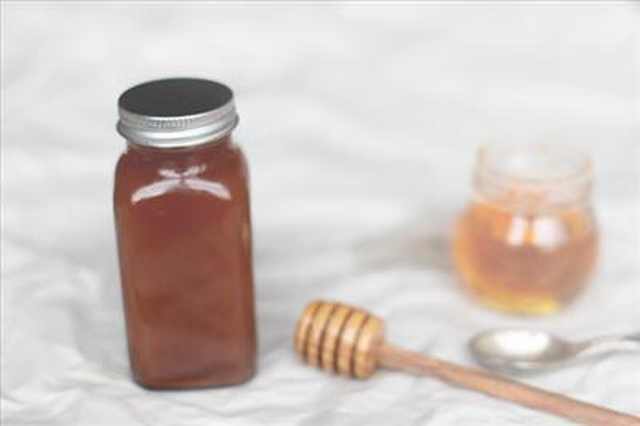 Honey: This ingredient has a number of anti-bacterial properties that kill off all the bad bacteria in your mouth, instead of feeding them with sugar. Also, adding honey makes the wash taste better. Use organic or raw honey for the best results. Cinnamon: A miracle spice in every way, cinnamon gets rid of odor by killing off the odor-causing bacteria in one blast. The International Association for Dental Research found that people who chewed cinnamon gum had a 50 percent decrease in oral bacteria versus people who chewed mint gum. Lemon: The last ingredient of this mouthwash is a given; lemon is strong, refreshing and cleansing, so it will wash all the hidden food and bacteria from your mouth. It has whitening properties. Just make sure not to add too much lemon because it can erode your enamel if not used properly. 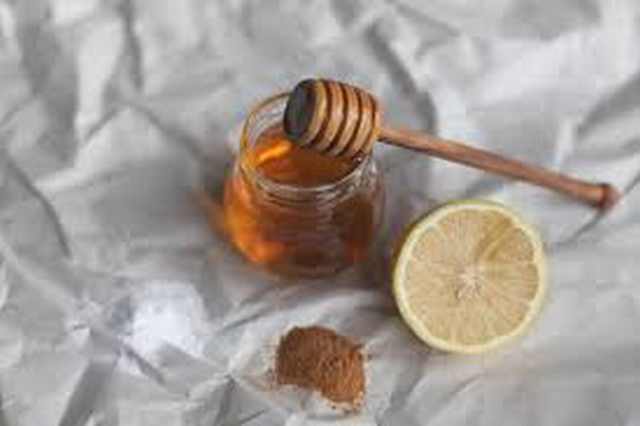 Juice of 2 freshly squeezed lemons1/2 tablespoon of ground cinnamon1/2 or 1 teaspoon baking soda (more whitening properties)1 1/2 teaspoon of honey1 cup of warm water (to melt the honey)A clean bottle or jar with a lidMix together all of the ingredients and give it a shake. Swish or gargle 1-2 tablespoons of the mouthwash for a minute after brushing your teeth or whenever you want to freshen your breath. Don't use the mouthwash more than once to twice a day (the lemon is very acidic).Enjoy your fresh breath and clean mouth and take pride in your fantastic homemade mouthwash!